Lighthouse is the premier outdoor lighting company in the country offering our customers full access to the Lighthouse Design Center. 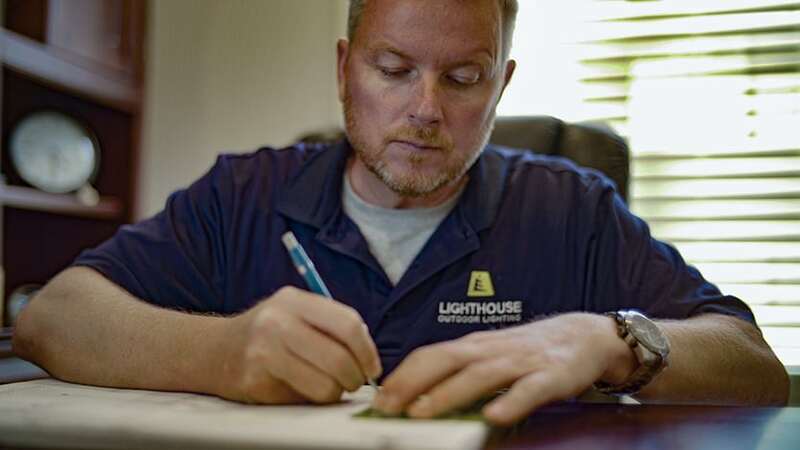 At the Lighthouse Design Center, we’re able to take our customer’s ideas and put them onto paper to show them exactly what they are getting. 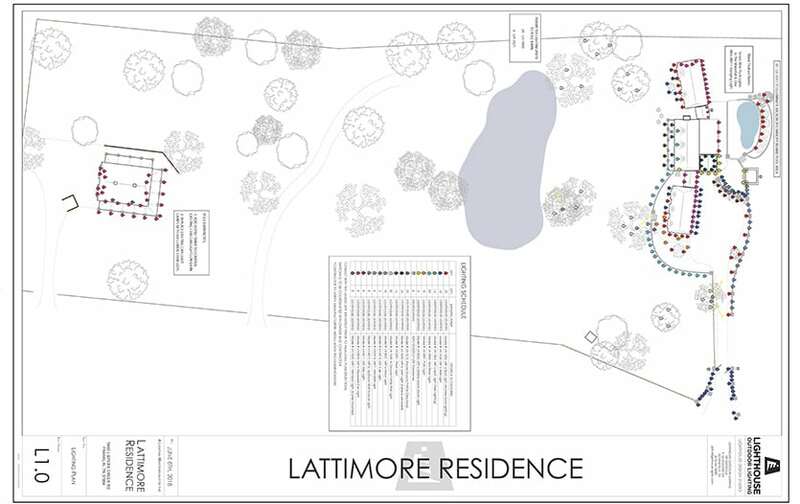 Our lighting design plans are customized plans for each project. Not only does it allow our customers to see where each light is going to be placed but it also gives Lighthouse a plan to work from. Having detailed plans before you begin your outdoor lighting system install is key in ensuring that everything is well thought out and designed according to your liking.